For all the talk of smart technology in the home—everything from coffeemakers that can make you the perfect cup the moment you wake up to refrigerators that let you know when lunch meat is on sale—have you realized how smart devices may also revolutionize the office? 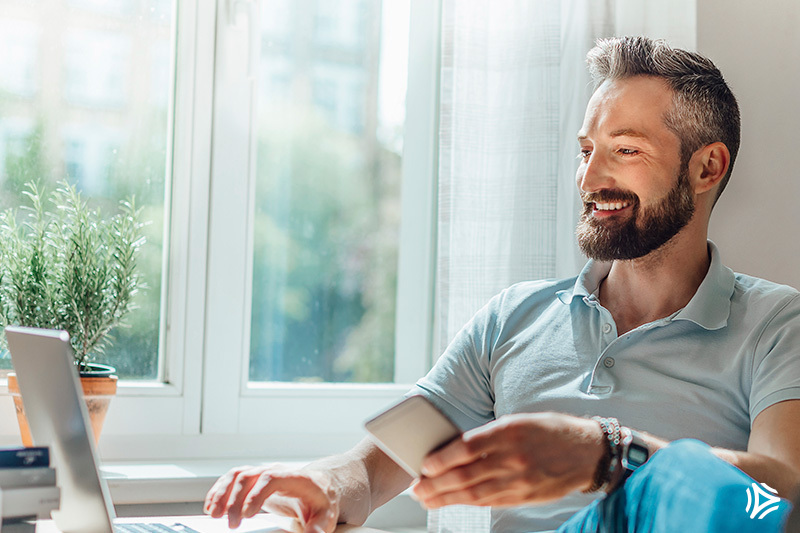 By using office Wi-Fi connections and Bluetooth-based devices, office managers can now save their companies time, effort, and money with these current and soon-to-be-available smart business solutions. 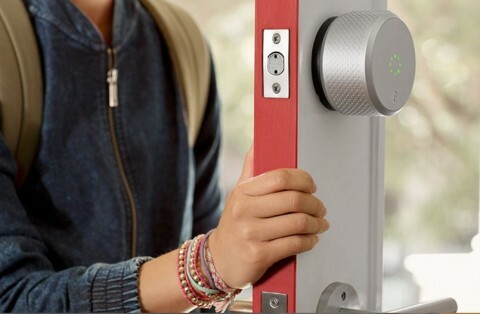 Leave the physical keys at home with the August Smart Lock, which lets you unlock your office door with your smartphone and distribute virtual keys to coworkers. Of course, there are more than a few smart key products available these days, but what separates August from the pack is that its lock hitches easily onto the deadbolt from the inside, so there’s no changing the door’s appearance and announcing to the world that your business has a fancy new door lock. Pricing for the August Smart Lock system starts at $199. 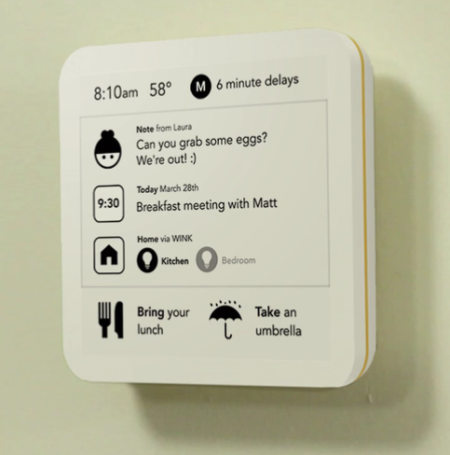 Interactive sticky note SeeNote has a compact, front-lit ePaper display to keep coworkers up-to-date on traffic and weather and offer reminders of holidays or big meetings coming up. Think of it as the bulletin board for the 21st century. Users will be able to simply download the app with their $99 purchase of SeeNote for easy guidance through set-up out of the box. SeeNote is expected to be available to ship in early 2017. Soon there won’t be a need to take pictures of the whiteboard, thanks to Kaptivo. This brand-new accessory transforms any dry erase whiteboard into an online collaboration tool by capturing everything automatically and rendering it ready to share or stream wirelessly in real time, even as a PDF. The only downside is, you can’t get one just yet, as manufacturing is still in progress. 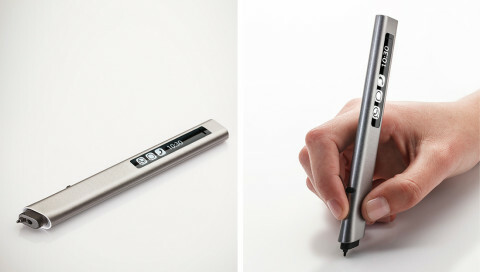 “Make the world your paper,” is the company slogan of Phree, the handheld device that allows you to “write” or “sketch” on virtually any surface, showing your work on virtually any available notepad or sketchpad app. Unfortunately, Phree is not free—prices start at $198, though you can save 20 percent with a pre-order. For those concerned about employee health, Darma cushions might be of interest. 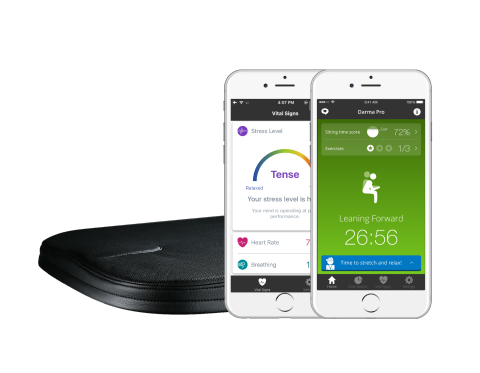 This is the world’s first smart cushion, which monitors posture, sitting habits and stress level. Darma also offers tips on how users can sit better. The company offers three smart cushions, priced between $143 and $179. The Ecobee3 Smart Thermostat uses Wi-Fi and remote sensors to keep all the rooms of a business comfortable, thanks to integration with the popular IFTTT service. Better still, office managers can also set up temperature “recipes” to make the thermostat power down other connected devices during off hours, or turn them back on when at the start of the business day. 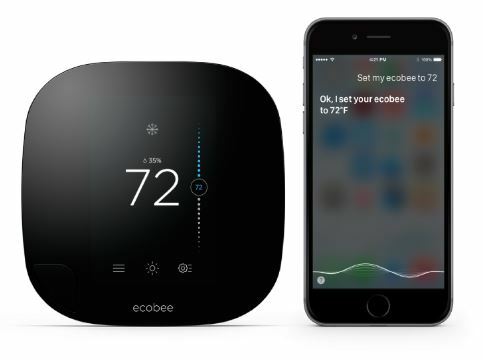 Priced at $249, Ecobee3 works with home automation platforms like Apple HomeKit, Logitech Harmony, and Samsung SmartThings as well. When it comes to doing business these days, you can never have too much electronic storage. 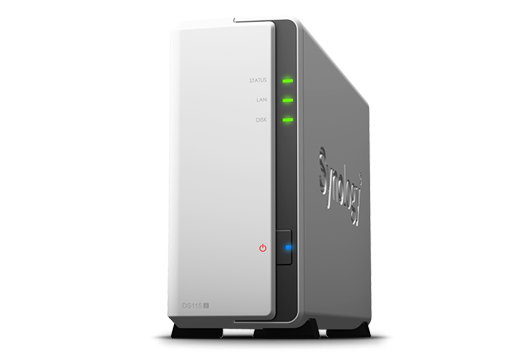 That’s where the Synology DiskStation DS115j comes in. This single drive network-attached storage system can be used as a storage server for sharing files with coworkers, and it can also be set up to synchronize with your preferred cloud storage device, for increased peace of mind. Not bad for around $99!